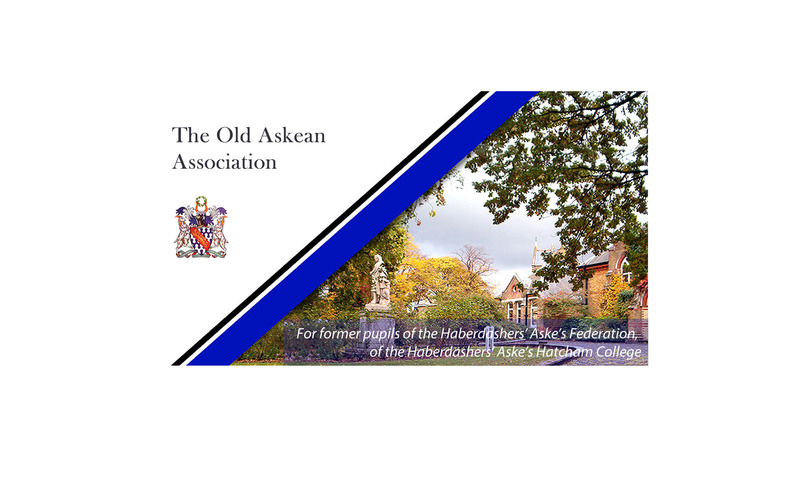 The Old Askean Association is for former pupils of the Haberdashers’ Aske’s Federation, of the Haberdashers’ Aske’s Hatcham College and its predecessor Haberdashers’ Aske’s Hatcham Boys’ School. with members past and present? 13th July 2019 – Summer Reunion at the College, Jerningham Road site – from 2.00 pm.